This oil is warm and soothing, It is a strong anti-viral agent. This is a warming oil and can cause skin irritation. This oil is not recommended for use in baths. 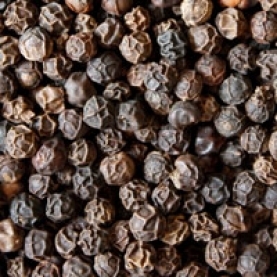 Black Pepper is vulnerable to oxidation and then it can be even more senisitizing to the skin.